Congratulations on finishing A-Z! I just might do it next year with my own bucket list. 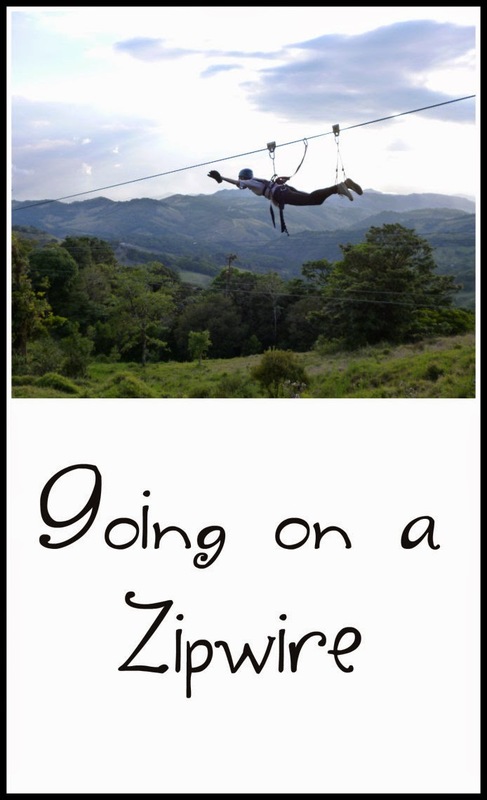 I'd be too scared of going on a zipwire...I'm afraid of heights! Zipwire. That's on my list too. And thanks Susan for being a part of the A to Z Team this year! Its a grind to make it to Z but well worth the effort. There is a zipline here at one of the wild animal parks; that could be interesting to do sometime! Hope you get to do one!! Congrats! We made it through the challenge!! Enjoyed your theme; I do hope you get to do some of the things are your bucket list sometime in the rest of your life!! 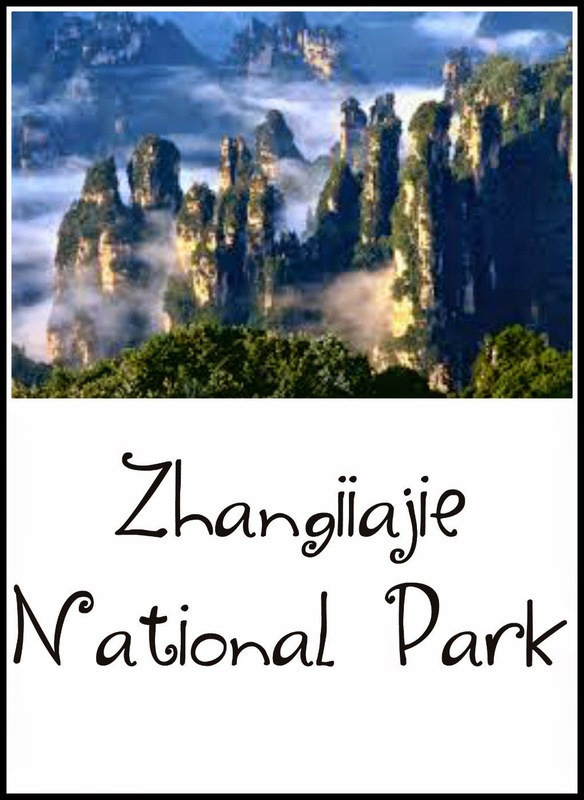 zhang jiajie national park, wow. I'm not sure I'd ever be brave enough to try a zip wire! The zipwire thing looks fun!